Description: Did you know that whenever you describe something by comparing it to something else, you are using figurative language? 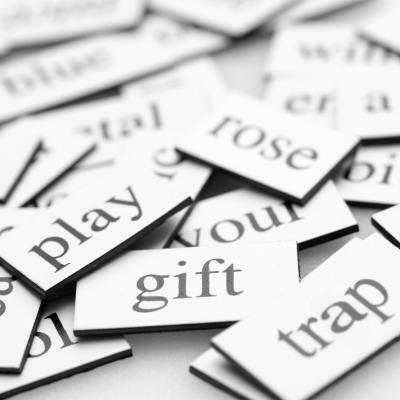 Using figurative language is a great way to snazz up your writing. Your poetry and writing will really come alive!